Our design team of building experts are always happy to discuss your requirements and make the process easy and hassle free. They are able to advise and provide elevation drawings for planning and if necessary discuss the project on your behalf with the local planning officer so all the needs of the planning department are met. Delivery: – Delivery of your building can be arranged at an additional cost or you can arrange your own transport. If you have the machinery to collect from our workshop, you can collect for free (please note: you will need to arrange a collection slot prior to the collection of your building). Erecting Teams: – We also have nationwide erecting teams available, as well as a full service which includes groundwork, mass concrete walling, interior work, doors and floors. In fact you can have the entire building process project managed, which allows you to continue with your day and alleviates the need to find the extra time to site manage. When you choose a steel frame building you are being more eco friendly that you may think, as steel is one of the most recycled materials and has longevity so is very cost effective. 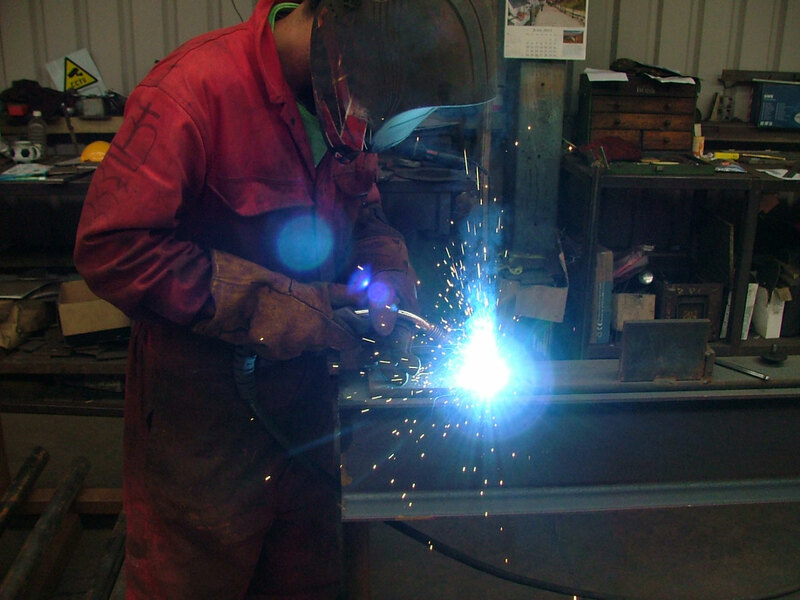 We manufacture in the heart of North Devon with British sourced steel, and all our materials are sourced here in the UK. For more info or to discuss your requirements, please contact us. Over 30 years experience designing and manufacturing a variety of bespoke Agricultural buildings.